On the season premiere of Cutting the Curd, host Diane Stemple is joined by Lou Di Palo of Di Palo’s Fine Foods in Little Italy. 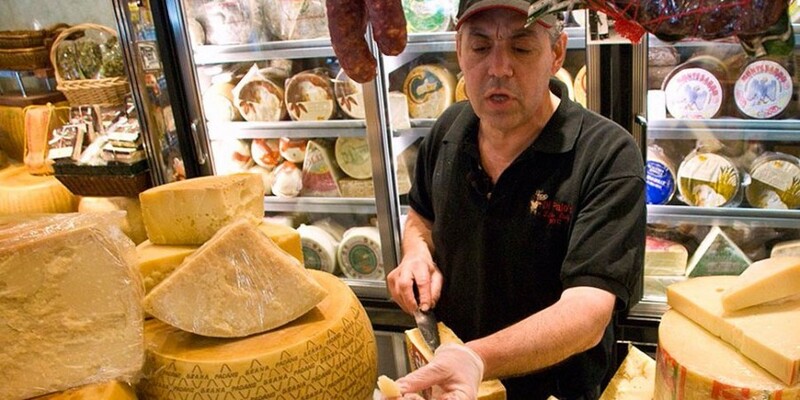 Lou Di Palo travels to Italy several times a year to select the country’s best hand-crafted specialties and to guarantee their excellence every season, year after year. He is also the co-author of Di Palo’s Guide to the Essential Foods of Italy: 100 Years of Wisdom and Stories from Behind the Counter.